Bento Asian Kitchen + Sushi opens in downtown St. Petersburg. ST. PETERSBURG — Bento Asian Kitchen + Sushi, an Orlando-based chain of quick-casual, pan-Asian restaurants, has opened its first location in the Tampa Bay area, debuting at 320 3rd St. S., on the ground level of the Camden Pier District apartment building in downtown St. Petersburg. The 2,700-square-foot St. Pete restaurant is Bento’s 10th location in Florida, according to a press release. 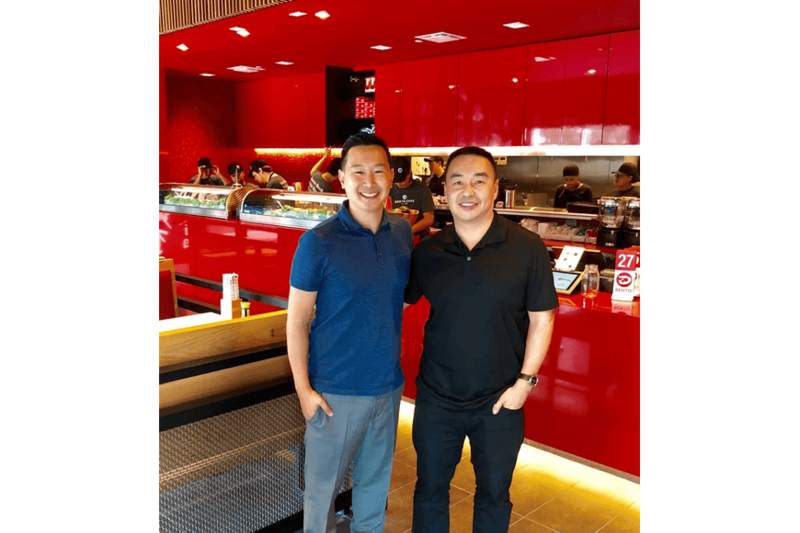 Founded by brothers Jimmy and Johnny Tung, the chain opened its first restaurant in Gainesville in 2002 and targets in-demand, live/work/play destinations with a menu that features sushi, rice and noodle bowls, bento boxes, poké bowls and boba teas. The arrival of Bento Asian Kitchen + Sushi in St. Pete created 60 jobs, the release states, and the chain is eyeing Winter Park, Boca Raton, Kissimmee and Pembroke Pines for additional expansion.